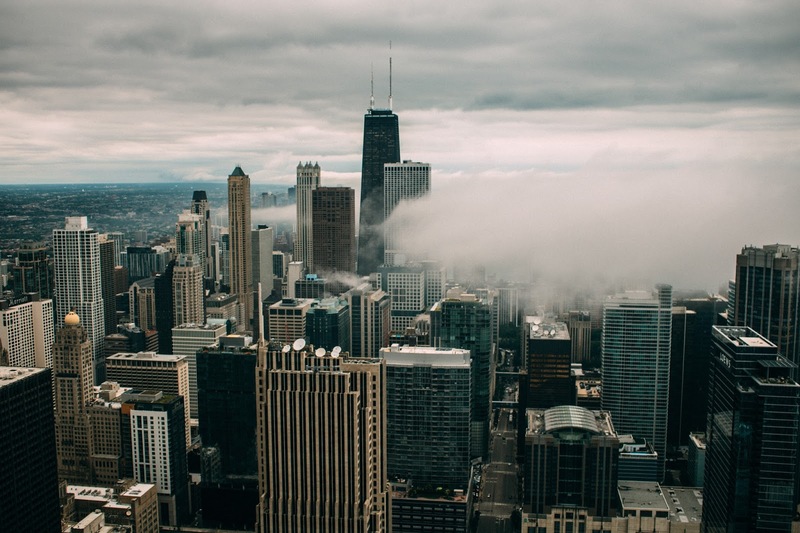 Did you know, Source One opened the doors to its Windy City second headquarters in 2015? Since then, our mid-west clients have been better enabled with additional resources in their neck of the woods. This is just one of the many milestones we're celebrating as we commemorate our 25th Anniversary this year! Join us in celebrating our 25 years as procurement leaders by joining us for our Chicago Procurement Professionals Happy Hour! Over the past few weeks, we've been giving you plenty of reasons to attend, and then some, and then some more! 10. To Kick it With the Band Without a Cover Charge – Although we cannot say whether there will or will not be live music playing at our Happy Hour, it’s always a good investment of one’s time to learn about the garage-band-next-door at the local dive for cut-throat prices. 9. To Enjoy Cheap Drinks – It’s not just called Happy Hour because it sounds cute and cheeky. It’s called Happy Hour because honestly, who isn’t happy when drinks are at least a few dollars off?! 8. To Learn More About Your Fellow Businesses – In Chicagoland, a huge city with over dozens of hundreds of industries, it can be hard keeping up with the businesses located down the block. Why not take some time out of your day to get to know some of faces behind the daily productions and see if you can form some strategic partnerships? 7. To Learn More About Your Fellow Co-Workers – Despite working in the same space as others for eight hours a day, five days a week, it can be hard finding time to get to know your fellow associates outside what their preferred supplier is for that new RFX proposal. Moreover, studies have shown that people that consistently say “no” to attending external office events aren’t seen as team players. Don’t alienate yourself early in your career – make workplace friends at Source One’s Happy Hour! 6. To Learn More About Your Boss – That being said, don’t be afraid to approach your higher-up’s at Source One’s Happy Hour. Get to know their background and experiences, if not for friendship and advice, than at least leverage that knowledge to ask for the raise you’ve always wanted. Want to attend? Contact Kaitlyn Krigbaum at kkrigbaum@sourceoneinc.com!